This Developing Authenticity workshop is ideal for anyone who would like to gain a strong grasp and improve their time management. The duration of this Developing Authenticity workshop is 1 full day. Knowles Training Institute will also be able to contextualised this workshop according to different durations; 2 full days, 1 day, half day, 90 minutes and 60 minutes. Apply knowledge gained on authenticity to build business credibility. Incorporate authentic leadership in business processes and increase transparency and accountability. Apply knowledge gained on authenticity build credible company and product brands. 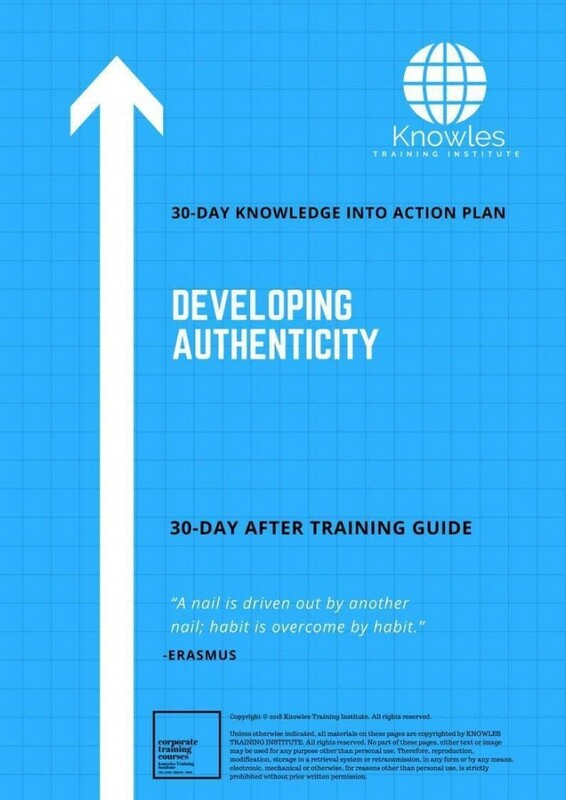 Apply knowledge gained on authenticity to improve on leadership authenticity. 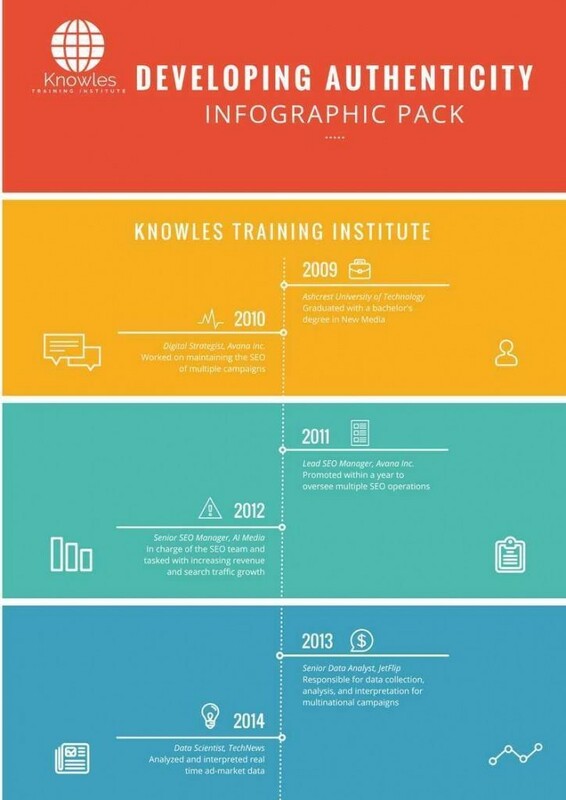 Incorporate knowledge gained on authenticity to enhance employee and management responsibility. Apply knowledge gained on authenticity to build a trustworthy and credible business model. Apply knowledge gained on authenticity to build honest professional dealings and networks. Encourage authentic employee focus on business clients in order to develop better customer relations. Apply knowledge gained on authenticity to improve business efficiency. Apply knowledge gained on authenticity to impact on professional and corporate reputation. Apply knowledge gained on authenticity to gain competitive business advantage over competitors. Apply knowledge gained on authenticity to reduce red tape dealings. Apply knowledge gained on authenticity to enhance management and employee relationships. Understand the meaning and value of authenticity in the corporate world. Discover the components of authenticity in corporate leadership and management. Learn the characteristics and qualities of an authentic corporate leader. Know how to overcome obstacles to developing authenticity as a corporate leader. Understand the critical aspects of authentic leadership for corporate leaders and managers. Know how to define personal values and build self-awareness toward developing professional authenticity. Understand the importance of authenticity in leadership and in building corporate brands. Learn the strategies of building and sustaining authenticity for corporate professionals. 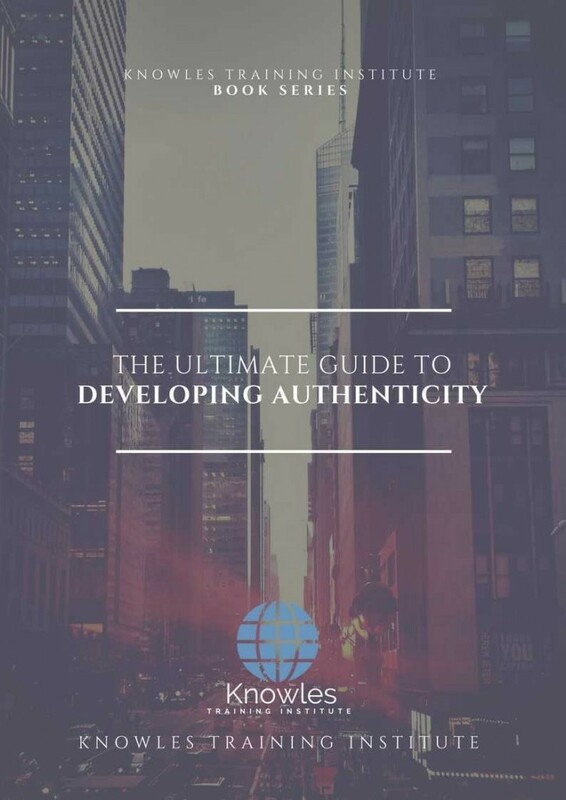 Learn the process and steps of developing authenticity as a corporate leader. Know the ways of improving authenticity in corporate leadership and management. Know the indicators of authenticity in corporate leadership and management. What is the meaning and value of authenticity in the corporate world? What are the components of authenticity in corporate leadership and management? What are the characteristics and habits of an authentic corporate leader? How do corporate leaders overcome obstacles related to developing authenticity? What are the critical aspects of authentic leadership for corporate leaders and managers? How can professionals define personal values and build self-awareness toward developing professional authenticity? What is the importance of authenticity in leadership and in building corporate brands? What are the strategies of building and sustaining authenticity for corporate professionals? What is the process and steps of developing authenticity as a corporate leader? In what ways can professionals improve on authenticity in corporate leadership and management? What are the indicators of authenticity in corporate leadership and management? 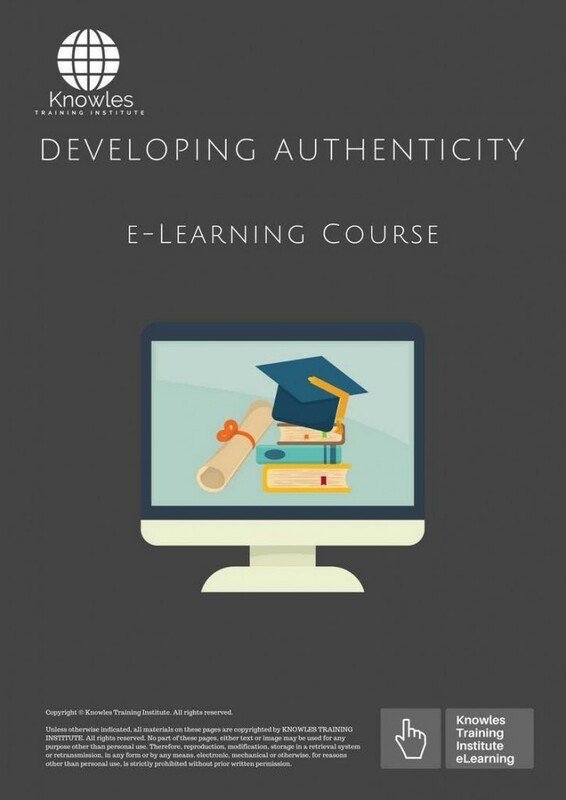 There are 3 pricing options available for this Developing Authenticity training course. Course participants not in Singapore may choose to sign up for our online Developing Authenticity training course. Request for this Developing Authenticity course brochure. Fill up the short information below and we will send it to you right away! 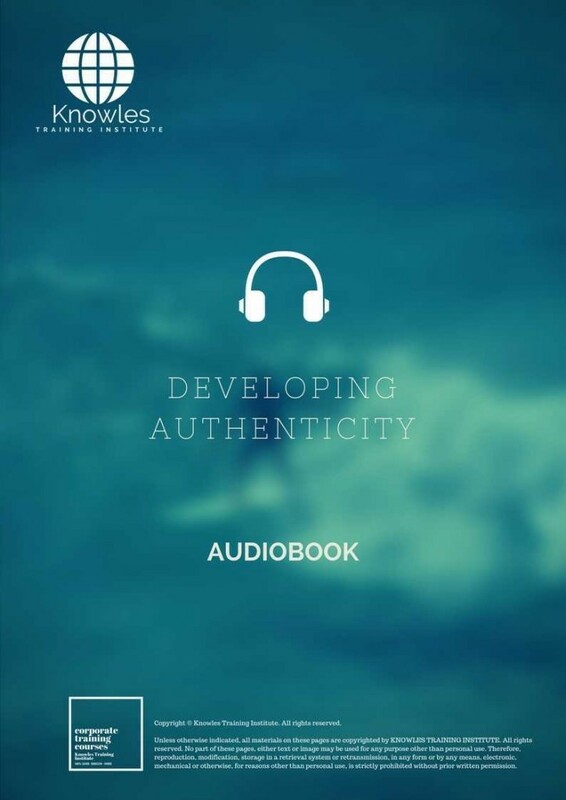 Register For This Developing Authenticity Course Now! 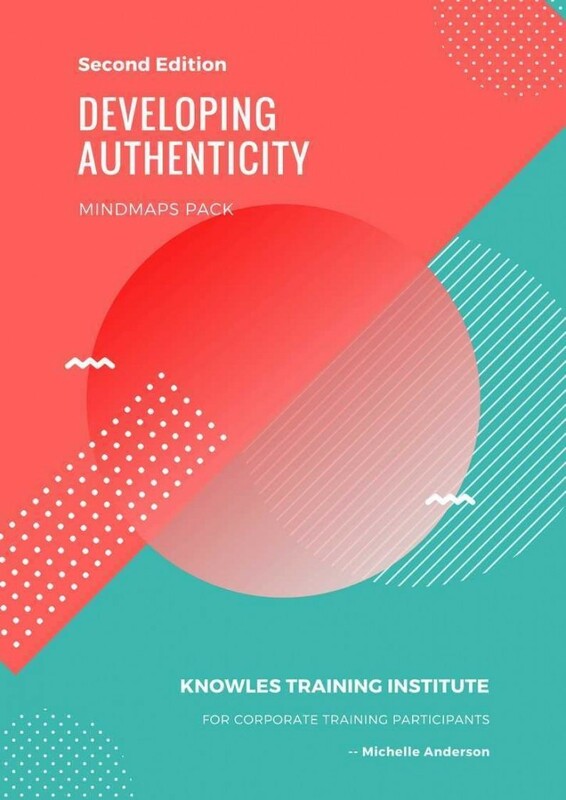 Share This Developing Authenticity Training Course! 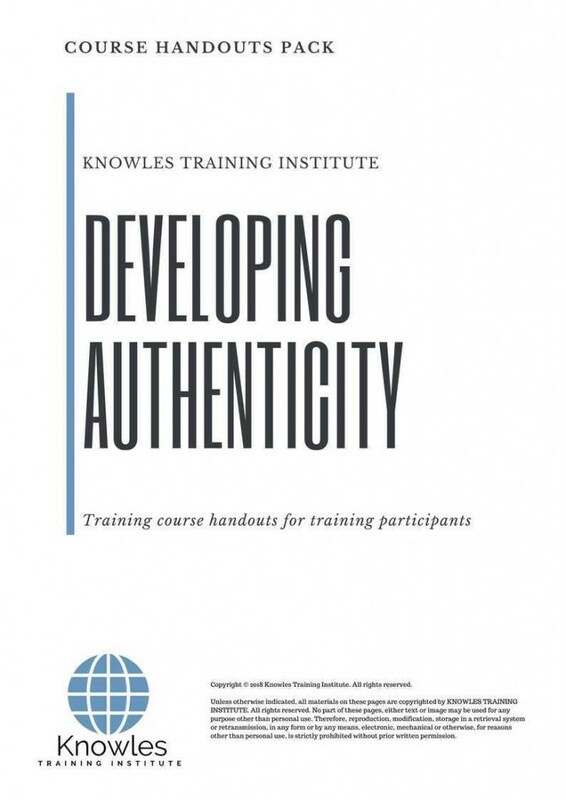 Developing Authenticity course, workshop, training, class, seminar, talk, program, programme, activity, lecture. Developing Authenticity courses, workshops, classes, seminars, talks, programs, programmes, activities, lectures in Singapore. Developing Authenticity improvement tips, Developing Authenticity techniques, improve Developing Authenticity, improve Developing Authenticity games, Developing Authenticity improvement exercises, improve Developing Authenticity power, how to have good Developing Authenticity, how to have good Developing Authenticity in studying, how to build up your Developing Authenticity, how to improve Developing Authenticity how to improve Developing Authenticity course in Singapore. 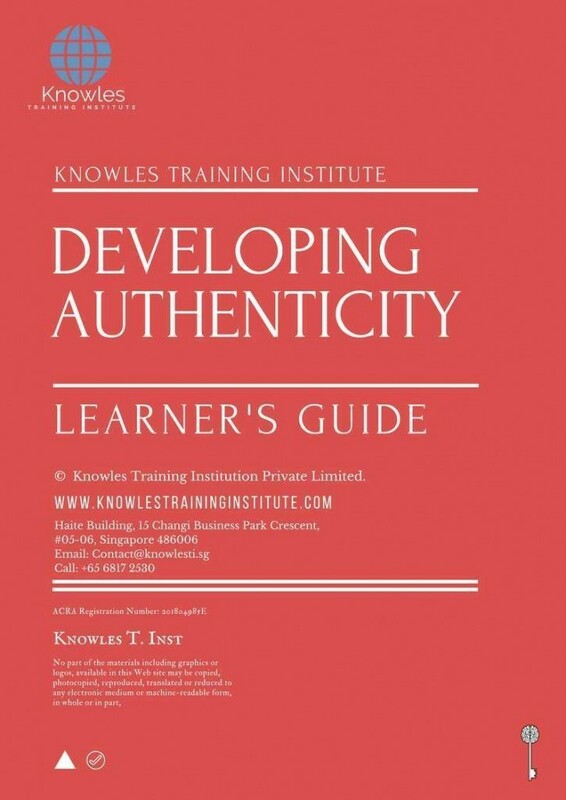 Enhance, boost, build up, enlarge, heighten Developing Authenticity course in Singapore. Increase, intensify, raise, reinforce, strengthen Developing Authenticity. Upgrade, amplify, boom, elevate, exaggerate, magnify, grow, gain Developing Authenticity. 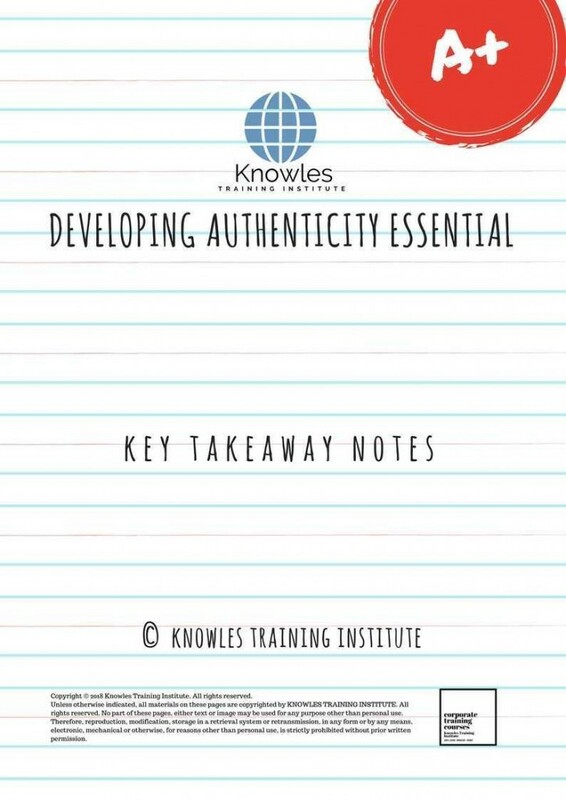 Develop Developing Authenticity, multiple, power up, beef up, bolster, establish, extend Developing Authenticity. Invigorate, restore, step up, toughen, empower, fortify, regenerate Developing Authenticity. Rejuvenate, renew, escalate, expand, maximize Developing Authenticity. Powerful, mighty, impressive, competent, great, excellent, exceptional Developing Authenticity in Singapore. Superb Developing Authenticity. 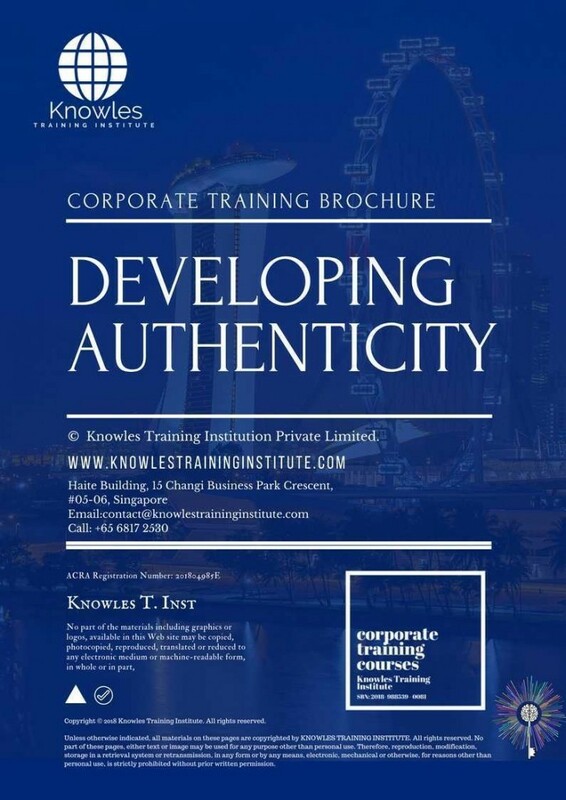 Super, superior, strong, solid, active Developing Authenticity training courses and workshops in Singapore. Developing Authenticity enhancement, booster, building up, enlargement, heightening, increment, strengthening, amplification. Developing Authenticity magnification, growth, development, power, empowerment, regeneration. Developing Authenticity rejuvenation, development, escalation, expansion. Developing Authenticity maximization, power training courses & workshops in Singapore.